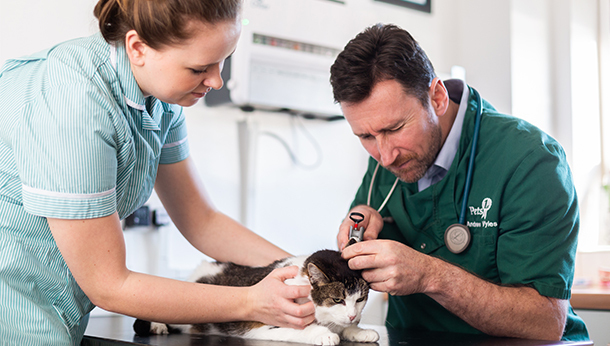 Come and see the veterinary team that is able to offer leading care for your pet all year round! 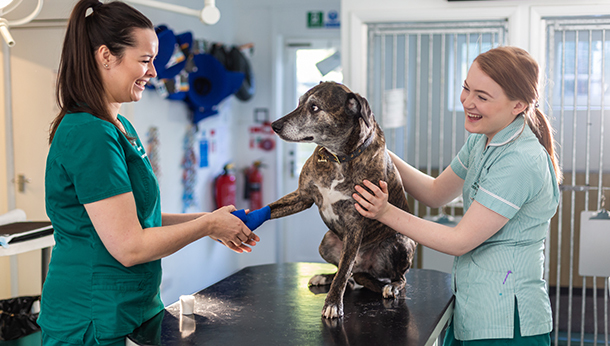 If you want the very best healthcare for your pet, it means looking for the best practice in the area. 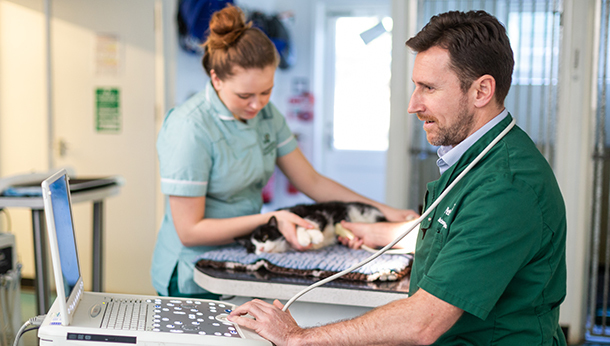 At Runnymede we are 100% committed to the health and wellbeing of your pet. That’s why thousands of pet owners just like you have trusted Runnymede Hill Vet Hospital for more than 25 years. We have deep roots in the local community and are proud to have provided continuous 24/7 care since first opening our doors in the 1970s. How is your pet guaranteed exceptional care? 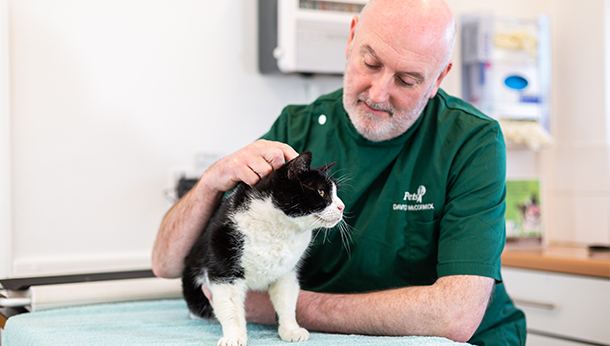 We simply care about pets and were one of the first ever veterinary practices to be granted hospital status by the Royal College of Veterinary Surgeons; a status that we are incredibly proud of and which reflects our excellent standards of care. Why should you trust Runnymede Hill Vet Hospital? Illness and injury are no respecters of time. 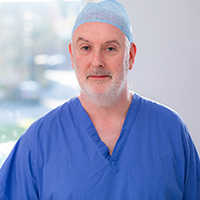 For that reason, we have clinical staff on site 24 hours a day, every day of the year. This means that , day or night, we are there to help you and your pet through those difficult times. 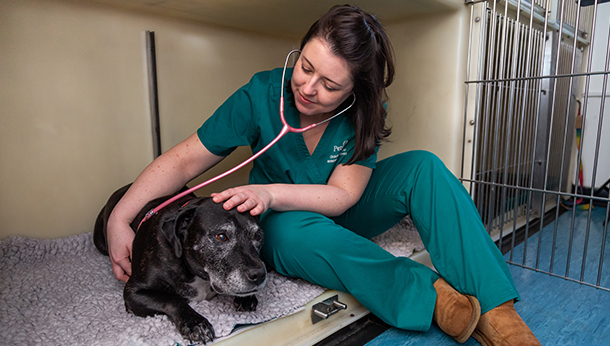 As a hospital, we have excellent facilities – blood testing, radiography, ultrasound, endoscopy and of course surgery (using the latest equipment in our sterile theatres) means that your pet can have rapid treatment whatever the time of day, or night. 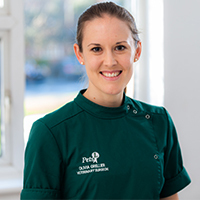 All of this can be done on site with familiar faces and surroundings both you and your pet know which minimises the stress and worry your pet may feel by having to travel to a different veterinary practice. 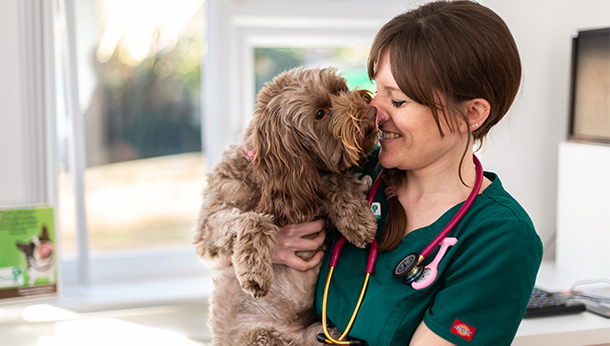 We are here for you whenever you need our help – whether for a serious illness, a routine health check or to introduce a new family pet to us – we are proud to be able to provide continuous care. We have appointment times to suit all schedules; day, evening and on a Saturday and Sunday. When it comes down to it, we love pets, pure and simple. 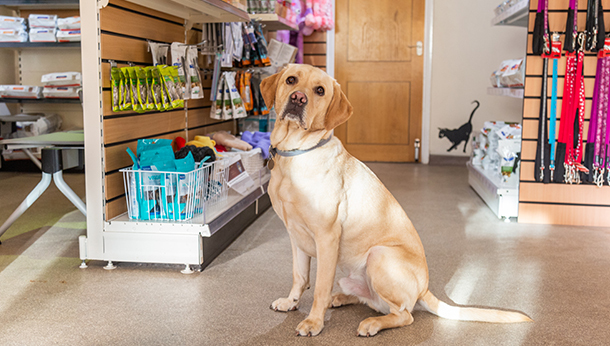 This means we treat each pet as if it was our own, and our customers can tell this as soon as they walk through our doors. 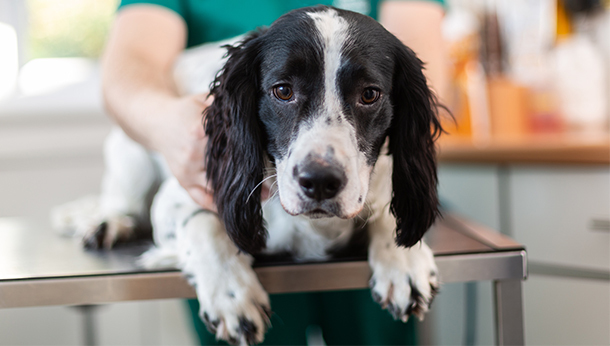 It is our intention that all our clients should be satisfied with the Veterinary Services and any Products supplied. 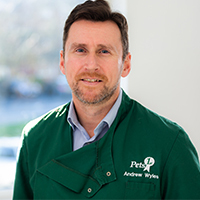 In the event that you are dissatisfied with any aspect of the Veterinary Services or Products supplied by us or its staff, in the first instance you should contact the Practice Director Emma Smith emma@runnymedevets.co.uk to discuss your concerns and he shall endeavour to address any issues arising.